7 1/2" x 10 1/2" Kraft Gummed Envelopes. 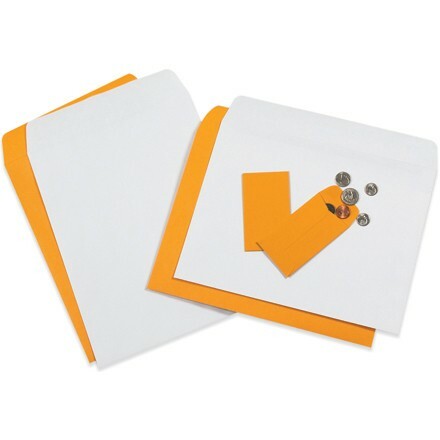 Flaps on these envelopes are heavily gummed to provide a secure seal. Envelopes are made from strong 28 lb. paper stock. Paper is opaque to prevent contents from being viewed.